From a review on Quill & Quire. 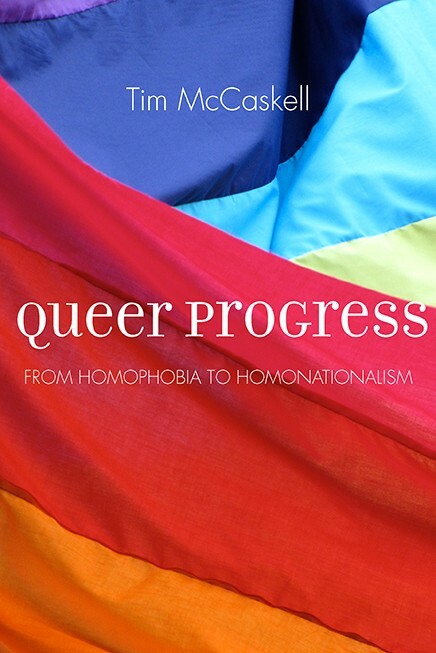 Queer Progress: From Homophobia To Homonationalism, Tim McCaskell (Between The Lines). "vociferously defended sexual deviance, and that universally distrusted the state"
Yeas, but that doesn't really help love.